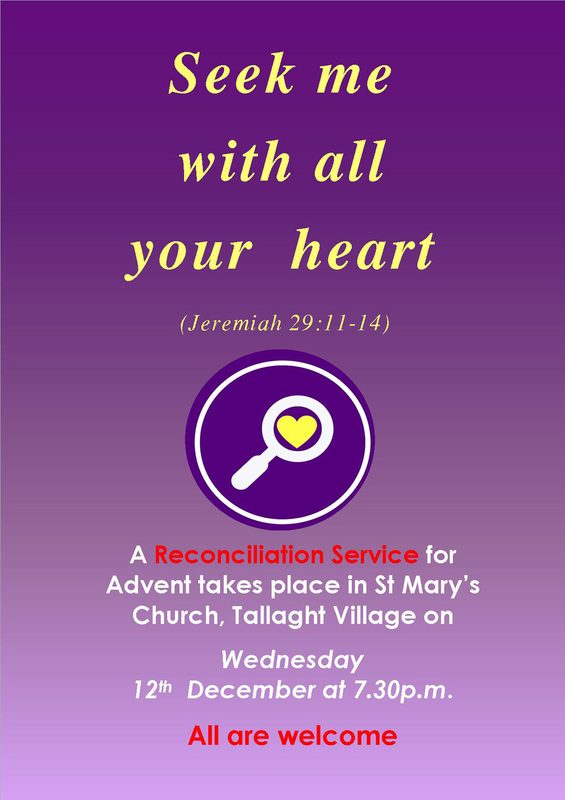 We will have one Reconciliation Service this year for our Tallaght Deanery (10 parishes). 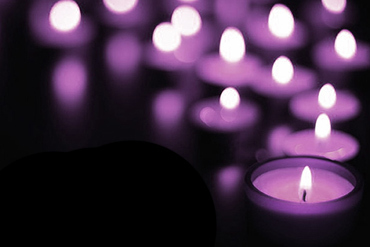 It promises to be a beautiful evening of reflection and healing. 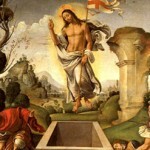 Priests from each of the ten parishes in our deanery will be present. There will be NO Reconciliation Service in individual parishes this year.